The Granholm & Gynac team has over twenty years of combined legal experience in family law and domestic relations litigation. We’re here to provide you with compassionate, professional counsel and will work relentlessly on behalf of your best interests. Antoinette “Toni” Granholm has been a family law litigator for over a decade, both in Illinois and Colorado. Toni is a graduate of Northern Illinois University and holds a Bachelor of Science in Social Work and received her Juris Doctorate from the University of Denver College of Law. Family law was a very natural transition for Toni. She believes that family separation impacts every single aspect of a person’s life: financial, emotional, physical, and social. Life transitions do not have to be difficult; they can be positive when a caring professional is available to provide guidance. Toni’s background in social services has instilled in her a passion for working with children and families and makes her a compassionate and zealous advocate for her clients. In addition to being a family law litigator, Toni is also a court-certified Guardian Ad Litem and experienced mediator. Adam Gynac is a seasoned domestic relations attorney with over ten years of experience in matrimonial litigation. 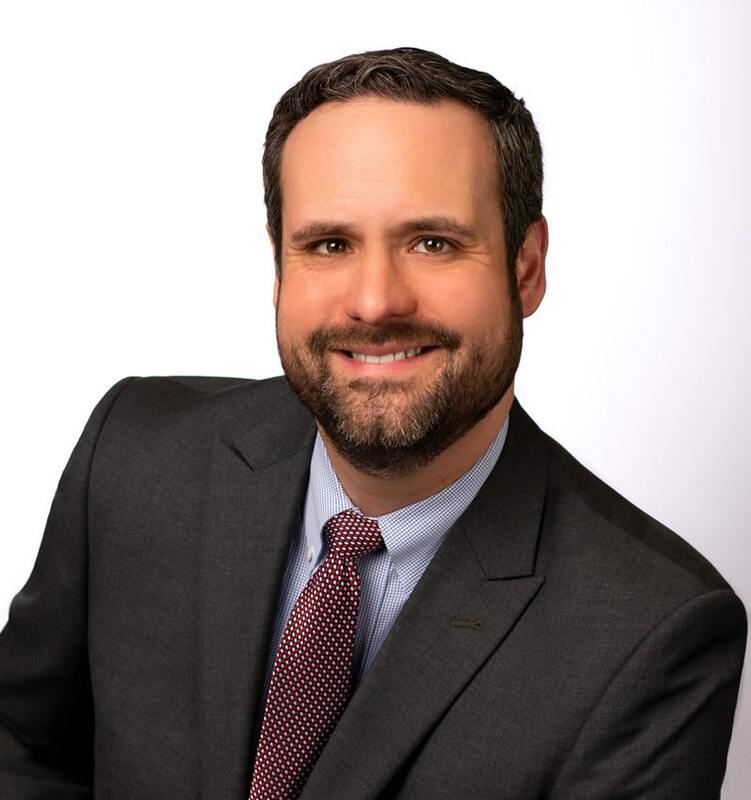 Adam obtained his undergraduate degree in Business Administration from the University of Illinois at Champaign-Urbana, and then earned his law degree from Northern Illinois University College of Law. Before becoming an attorney, Adam worked in the corporate world in both outside sales and banking. As a trial lawyer, Adam has received numerous awards and recognition from his peers. Among other designations, he was named a 2018 “Super Lawyers” Top 2.5% Rising Star; a 2018 National Advocates “Top 40 Under 40” Attorneys in Matrimonial Law; and he was recognized as one of the “Ten Best” Family Law Attorneys in Illinois by the American Institute of Family Law Attorneys (AIOFLA). In addition to being a full-time attorney, Adam also teaches night school law classes as a college professor at the College of DuPage. His teaching experience includes being an instructor in the areas of business law, business ethics, criminal law, criminal procedure, and corrections. In his spare time, Adam is a 1st baseman in a 12” summer softball league. He also travels several times a year to play in softball tournaments around the country. A lifelong resident of Coal City, Illinois, Kate Allen has been a paralegal for over six years. She enjoys the demanding and detail-oriented work inherent in working for a law firm, particularly when it comes to managing discovery. When not working at the firm, Kate devotes most of her free time to her family, being the proud mother of two children, her daughter Hannah and her son Peyton.